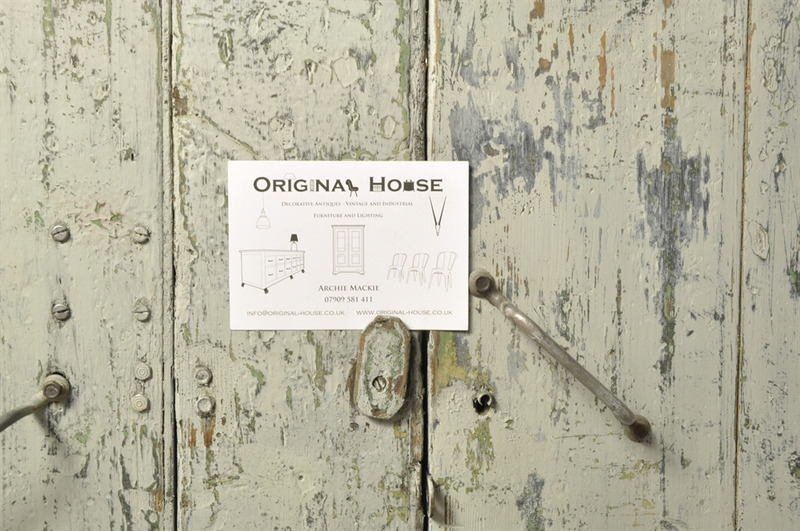 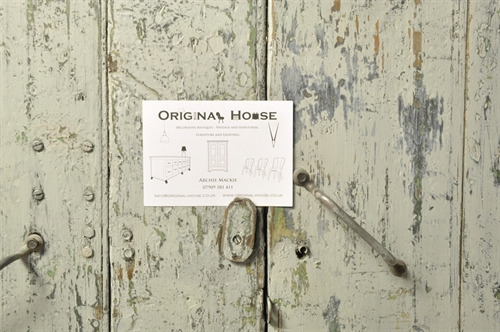 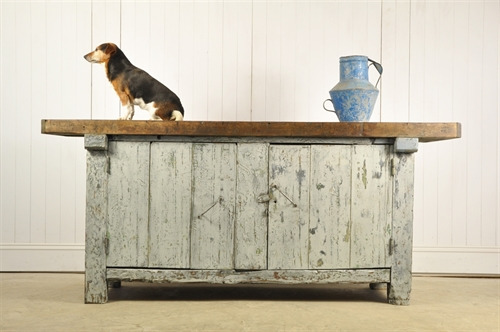 Oak Industrial Workbench - Original House – Decorative Antiques, Vintage Industrial Furniture and Lighting, Cotswolds. 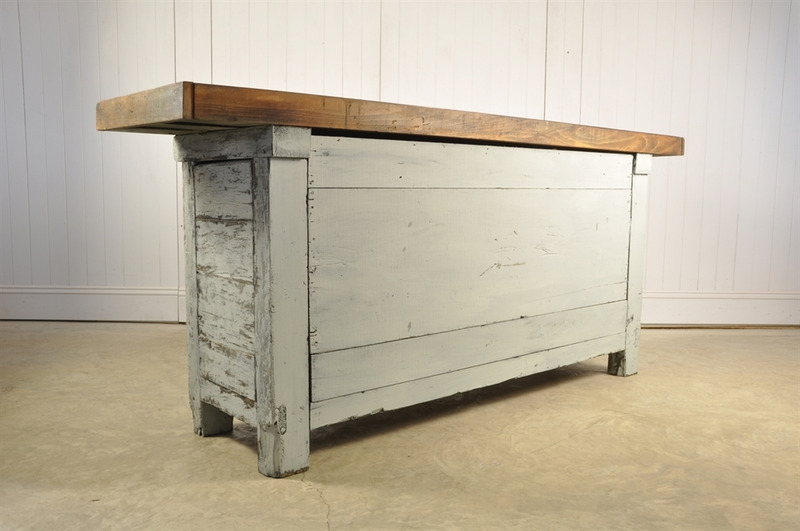 Circa 1930's - this vintage workbench has an oak top and frame. 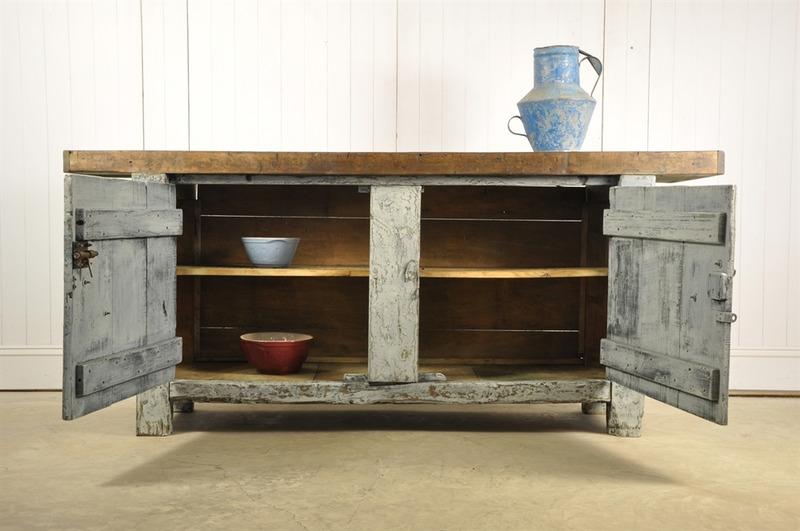 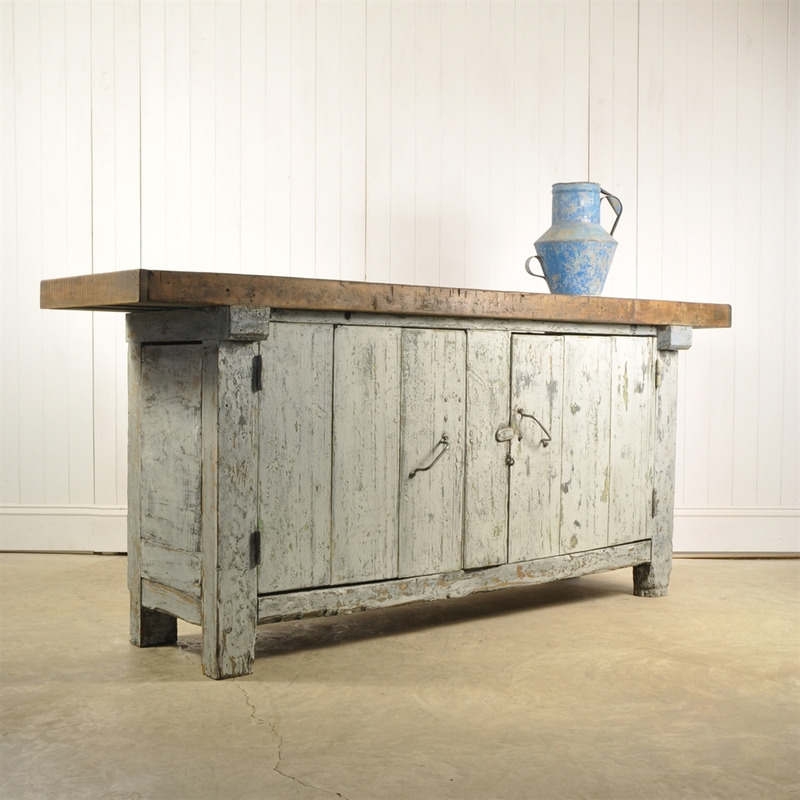 Very sturdy and chunky - with masses of patina, paint splashes, bumps and scrapes all round. 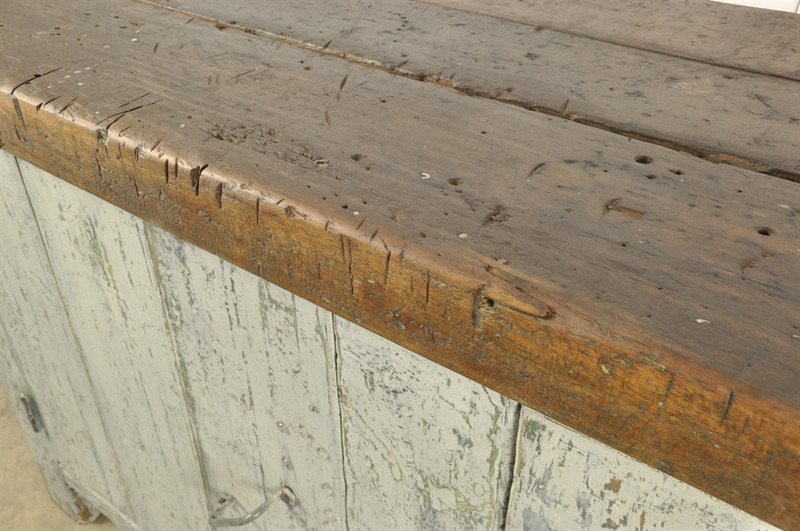 Including a few nails sunk into the worktop. Fantastic colour to the cupboard. 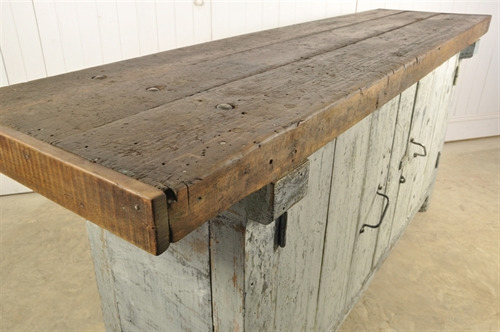 90.5 cm h x 204 l x 53 d.